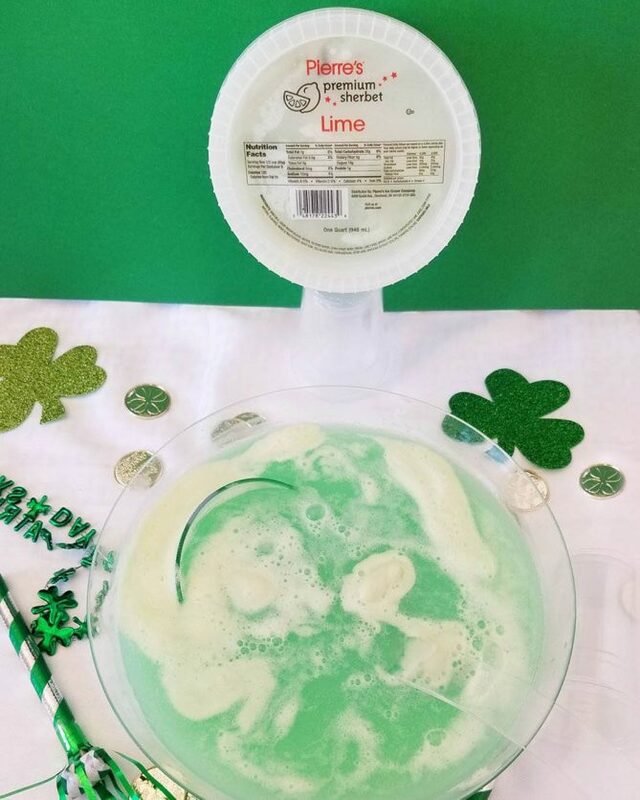 Celebrate National Ice Cream Day with your squad…and Pierre’s Snapchat filter! 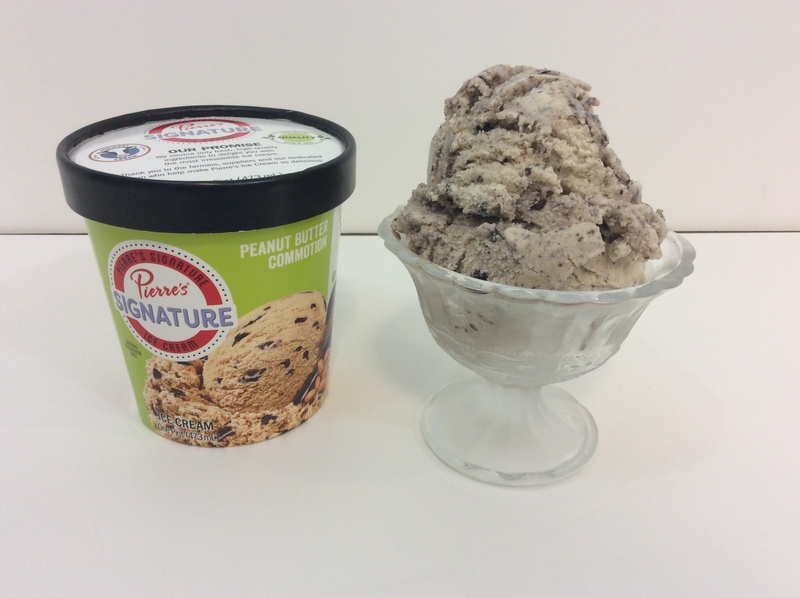 National Ice Cream Day is celebrated on the third Sunday in July, making this Sunday, July 15, one we’ve been waiting all year for! To add to the fun, as a proud partner of the Cleveland Indians, Pierre’s has teamed up with Snapchat to provide a special National Ice Cream Day filter that will run 10:00 AM – 1:00 PM EST, covering 1,245,268 sq ft around the Northwest corner of Progressive Field, Cleveland, Ohio which includes LOTS – G29, G28, G35, G46, G49 and the intersections at 9th & Bolivar, 9th & Prospect, 9th & Carnegie and 14th & Carnegie. So grab your squad, smile and say, “ice cream!”, and snap some pictures using Pierre’s specially-themed filter as you near the ballfield! 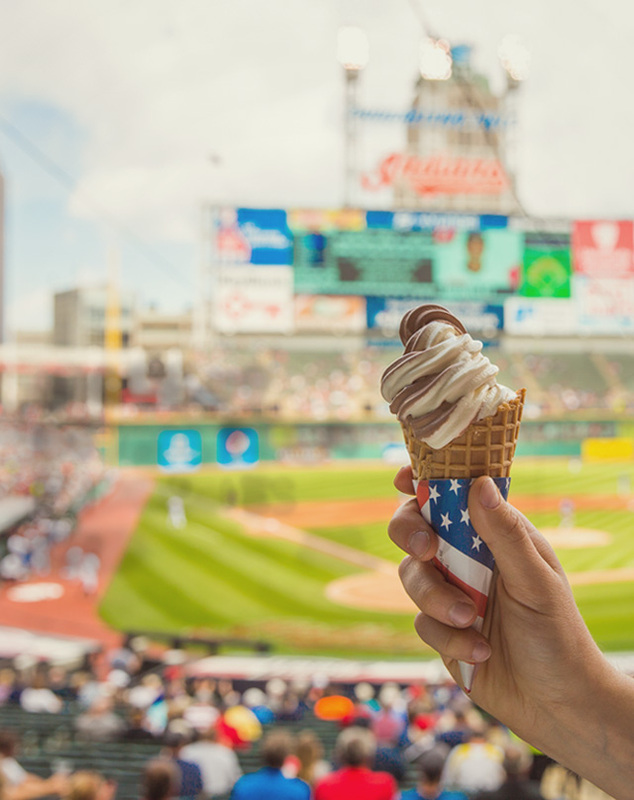 And then, be sure to get some Pierre’s Ice Cream on the way to your seats as you cheer on the Tribe! 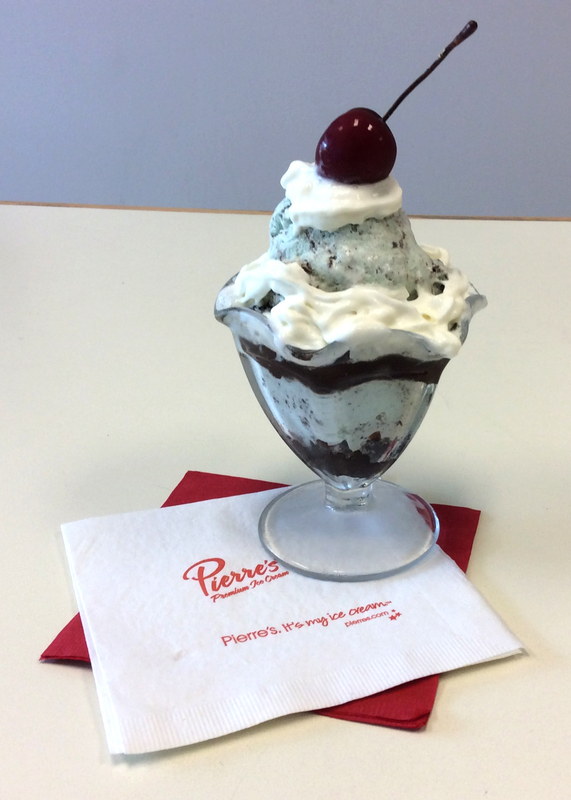 Cheers, and Happy National Ice Cream Day from Pierre’s!